This Scale and Timer makes perfecting the your home brewing simple and easy! 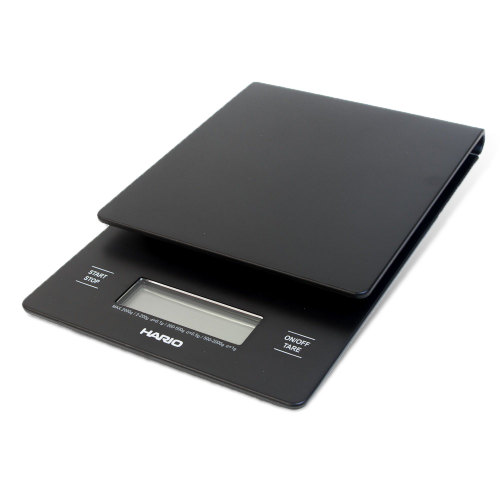 The scale measures in 0.1 gram increments which make your coffee more consistent than ever before. Not only that, the scale includes a timer to help you perfect every brew.